We’ve all done races that have moved us…..normally to profanity….. but not every race can say that it moved someone to compose poetry! 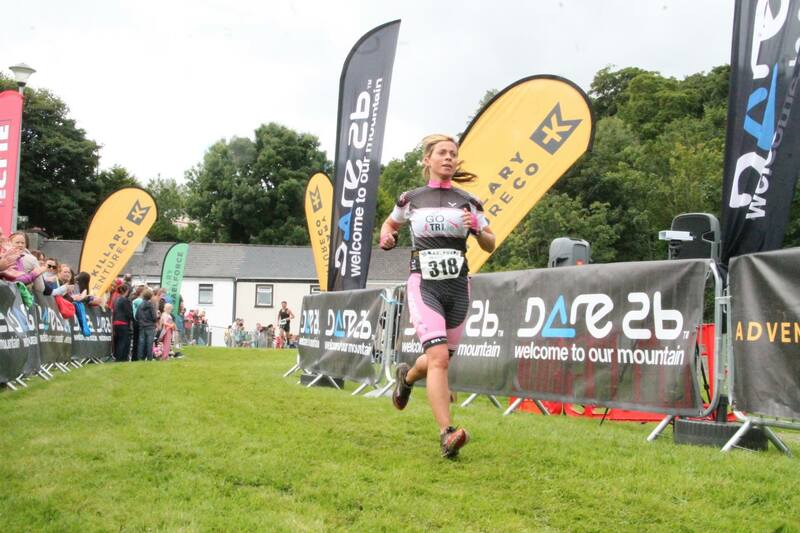 Here’s the race report to end all race reports, Sarah Boland’s experience in Gaelforce West this year. Sit back and enjoy! SARAH BOLAND – A poet and we didn’t even know it! I could break a nail, or worse, break a toe! I shared with a dog, cat, Dean, Becky and Peeps. Whoever threw this in was having a joke! More muck to contend with, oh how much fun! Gaelforce completed for another year. ← Gaelforce West – Race Reports from up the Reek!